Flying to regional and nearby international destinations has become more convenient when you’re on board the private De Havilland DHC-8 400. This aircraft has a spacious cabin thus there are a lot of flight options which can be placed for you to fully enjoy your trip. Did you know this aircraft also has Short Take Off and Landing (STOL) capabilities? This means you get to have a lot of airport landings to choose from. This is especially applicable if you’re aiming to reach runways which are nearest to your intended location. The De Havilland DHC-8 400 also has a galley so your food and beverages may be freshly prepared. Some of its standard features include small appliances such as a microwave oven, coffee maker with espresso machine and a chiller or fridge. It even has compartments where you may keep your utensils and cutlery. 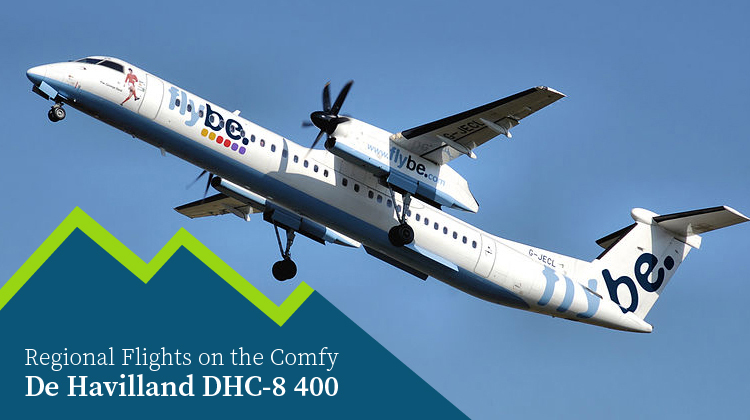 Know more about the specifications of the De Havilland DHC-8 400, and be sure to book your very own flight on board the aircraft today. The De Havilland DHC-8 400 has club laid out seats with lengthy legroom. These let you comfortably stretch your feet out, and some selected passenger seats may even be pivoted to your liking. At the side of a De Havilland DHC-8 400’s standard seat, you’ll find a pull out table where you can relish your meals or snacks. The same table may also be used as a platform for your laptop. Your dining area may then be transformed into a workstation. With the use of the plane’s WiFi connection, you’ll get to read your emails, and update your cloud based documents. You may even coordinate with your team so you’ll stay on top of your project with the use of your online based software. This aircraft has steady paces for you to efficiently reach regional and nearby, international destinations. If you’re coming from Toronto, Canada, the farthest you can reach would be Nunavut, Cancun, Mexico, or Texas, USA. The plane’s latest version can reach its maximum altitude within less than 20 minutes, after it takes off from the runway. Manufactured by de Havailland Canada and later on, Bombardier Aerospace, the De Havilland DHC-8 series was first introduced in 1983. 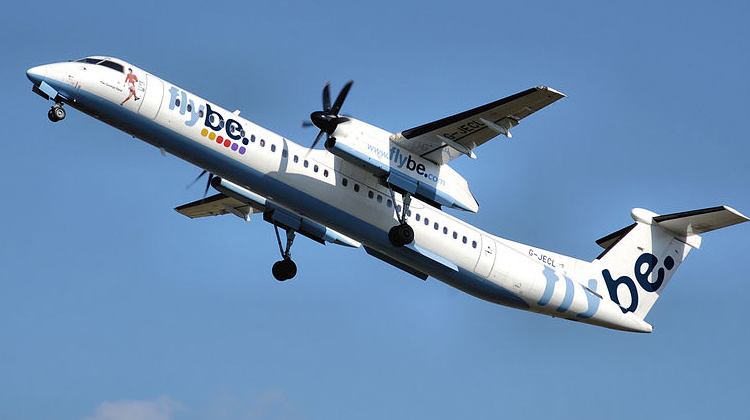 The De Havilland DHC-8 400 had 23 earlier variants, before it was finally introduced in 1999. The plane’s much earlier variants were also used for military purposes, before civilian versions eventually got introduced in the format of De Havilland DHC-8 400. The 400 series had the most deliveries to date, with roughly 532 units being flown all over the world. If you’re going to a regional or nearby international destination, it would be more convenient to hop on the private De Havilland DHC-8 400. It simply has the complete facilities you’ll need for a short range flight. To make the most of your trip, it is highly advisable for you to confirm the plane’s facilities with your operator. See our system below and get your very own live quote today.